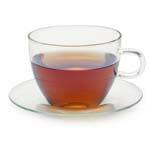 If you are pregnant or having hot flashes associated with female hormone fluctuations, you may have heard of the possible benefits of black cohosh tea. 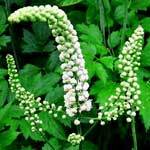 Black cohosh, a member of the buttercup family, is a perennial that grows native to North America. 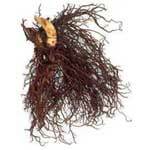 Black cohosh preparations are made of its roots and underground stems. Black cohosh side effects< are very few especially if used under herbalist’s or natural health care provider’s attention after a thorough medical exam while taking into account individual medical history. Generally, black cohosh is a safe herbal product that has been used by Native Americans for over two hundred years. Black cohosh side effects might include mild to moderate indigestion if taken at larger doses than recommended like vomiting, diarrhea and stomach cramps. Black cohosh tea or any other tinctures should not be used by persons with liver disease since there have been reports of liver toxicity black cohosh side effects.